One of the first things that people usually think of after buying a house is homeowners insurance. It’s important to understand the necessity of it and take seriously all the aspects that influence the amount of coverage. Hopefully, today I will help you buy the best house insurance ever. Your house location has a direct impact on the price of your policy. For instance, you have to be ready to pay most for the coverage if your house is situated in high-risk areas like close to major waterways or known earthquake fault lines, etc. In this situation you may be forced to pay very high annual premiums. In fact, you can’t avoid purchasing homeowners insurance, no matter if you live in high-risk area or in peaceful neighborhoods, but there are ways to decrease the cost to more fair level. First of all, you have to decide what kind of coverage you need. 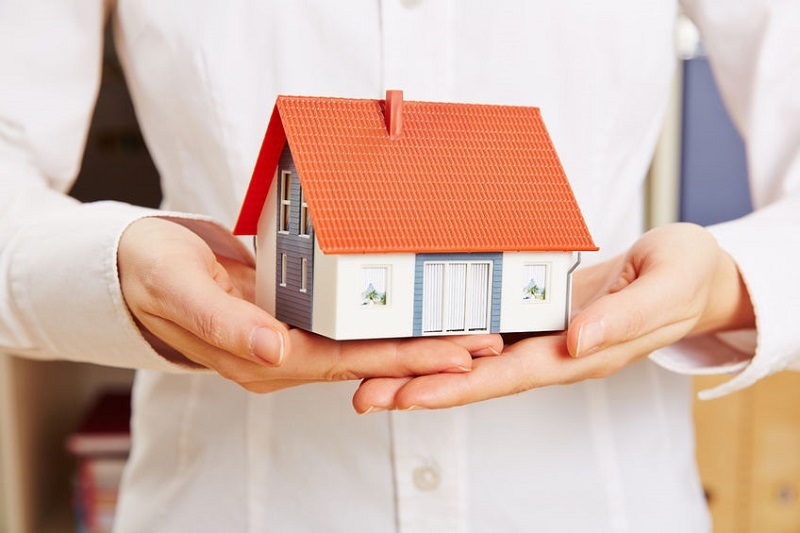 There are different types of home insurance to protect your property. The most basic packages of home insurance provide coverage in cases of theft, windstorm and fire. Moreover, each of them typically contains some additional types of coverage, such as medical payments, personal liability, property damage and additional living expenses. Before making a final decision, you should carefully study all packages provided by the insurance company and choose the one that suites you best. Modern houses are often equipped with burglar and smoke alarms. These systems are typically monitored by a central service station, or a local fire, or police station. If you don’t have such systems installed in your house, you should think of getting one. They allow you not only to protect your house from burglary or in case of fire, but also can help lower your annual premiums approximately by 5% or more. Just provide proofs of central monitoring and smoke alarms — a bill or a copy of contract will be enough — and your insurance company may reconsider their prices. When you have decided on the insurance company you’d like to deal with, ask your agent if they provide discounts in case you make a contract for multiple insurance policies. Oftentimes, they offer up to 10% of discount. Consider this fact to save some money. Deductible is an amount that you have to pay when the insurable event occurs before your insurer will cover the rest of the sum. Judging from this, your annual premiums will be lower if you choose higher deductible. But the other side of the story is that you will have to cover on your own some smaller problems such as fixing a leaky tap or broken windows that usually costs a few hundred dollars. You may decide to build some adjacent structures to the house, like a summer terrace. If that’s the case, you should consider the materials that will be used. Depending on the type of additional structures, the price of insurance may vary. For example, if you choose highly flammable materials such as wood, the cost will be higher, and vice versa, if the structure is made of cement or steel its cost will be lower. In case you have decided to build potentially injurious structures or devices such as trampolines, and pools, the insurer will more likely drive your annual homeowners insurance up by 10% or even more. Another way to reduce your annual premiums is by making a constant review and comparison of the cost of your policy. There may be some changes in your property that can impact rates. For instance, you have installed a security system or got rid of the old trampoline. Also, some changes in your neighborhood may help you pay less. A new fire hydrant installed not far from your house or a fire substation built within easy reach from your property — all that may lower your annual premiums. If that’s the case, it plays right into your hands and you only have to provide proofs (photos or receipts) to your insurance company. One good reason to make an inventory is that it will serve as an irresistible proof of the value of your belongings in case of insurable event. All you have to do is to make a list of your possessions based on receipts. You can also take photos of these items and attach them to the list. But remember one thing: it makes no sense if you keep your inventory list somewhere in a drawer and it can be damaged or destroyed in case of fire. It’s vital to keep it in a fire-proof safe or in your bank’s safety deposit box. They say, “My home is my castle”, but sometimes “our castle” also needs protection. It’s important to realize that insurance can’t prevent possible disasters, though it can help us solve the problems caused by them. Make sure you’re ready for such events and let them never happen.